With this product, you earn 6 loyalty point(s). 6 points = €0.60. 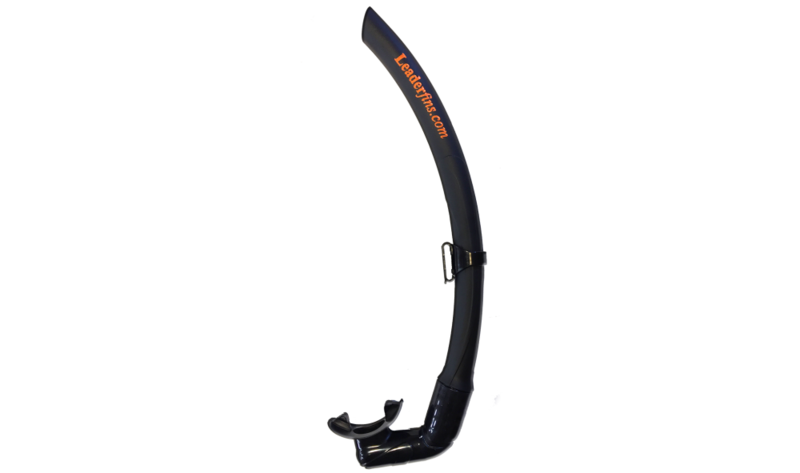 Snorkel from thermoplastic elastomer (TPE). 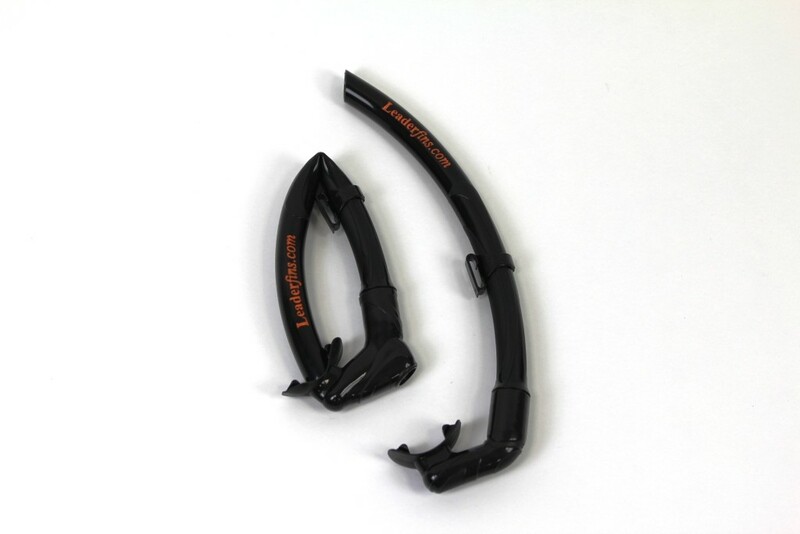 Specific gravity of the TPE is less than one and hence snorkel has low positive buoyancy.